The Asia Pacific Choral Summit 2011 was successfully held in Macau from 24 to 26 February 2011. This second Asia Pacific Choral Summit was another very happy occasion with 28 participants from some 15 countries attending. The united spirit was highlighted by the full support and attendance of the Asia Pacific representatives of the IFCM, including Ms Jennifer Tham, Mr Stephen Leek, Ambassador Young-Shim Dho and Ms Saeko Hasegawa, who are the board members, and Mr. Jonathan Velasco and Prof Ling-fen Wu, who serve as advisors. Nevertheless, we were particularly pleased to see some new faces joining us for the first time, including representatives from Vietnam, New Zealand, Polynesia, India, Thailand and Myanmar. It is especially encouraging to witness the development of the summit, step by step since 2008, as all members join together to create an even better and more united world of choral music in the Asia Pacific region. The importance of, and necessity for, an Asia Pacific Choral Summit was addressed at the 8th World Symposium for Choral Music in 2008 at Copenhagen. With the enthusiasm of many supportive\ members planning for the first summit, a working group was formed, and it was my honor, as the IFCM Vice President, to lead this capable organizing team. 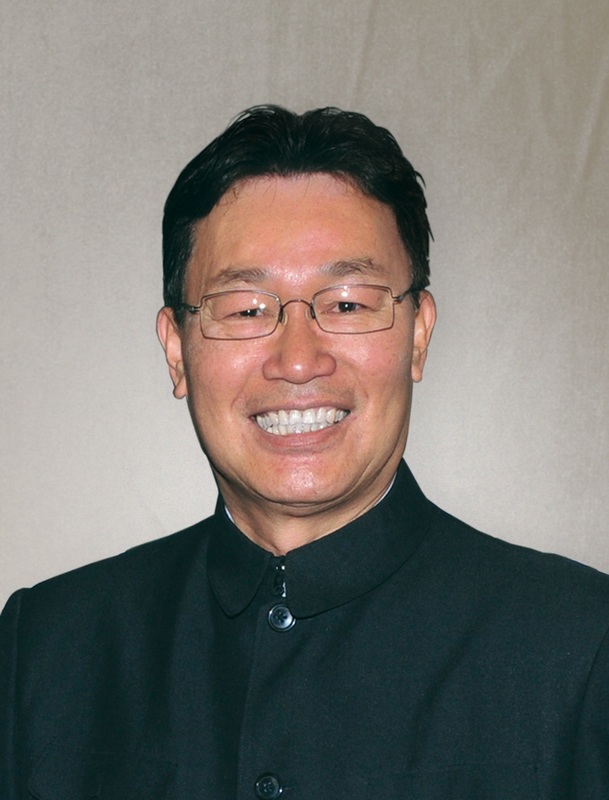 Ambassador Dho was, and still currently is, the Asia Pacific Regional Secretary kindly supporting the summit. The first Asia Pacific Summit 2009 was held at Wuxi in China with a remarkable 46 representatives attending. Such a positive beginning, together with the wholehearted commitment of the participants, assured this significant event of a bright future. An official Working Committee was established in order to maintain the extremely high standard and quality of the summit. With permission from the Executive Board members of the IFCM, the first Working Committee was officially established at Wuxi; Mr Yoshihiro Egawa and Ms Jennifer Tham were selected as coordinators of the preparations for the second summit. I would like to take this opportunity to congratulate the Working Committee for the remarkable second Asia Pacific Summit 2011 held at Macau. Their incredible efforts created the ideal meeting environment for all of us to contribute and share our opinions and passion for the development of choral music. Throughout the few days we spent together, our friendships were deepened, we became more united and our trust in each another was strengthened. The organizational structure of the Asia Pacific Choral Summit became increasingly well developed following a fruitful discussion in Macau. The Working Committee was newly elected and now consists of six members, Mr Yoshihiro Egawa of Japan, Ms Jennifer Tham of Singapore, Mr Jonathan Velasco of the Philippines, Mr Johnny Yu-Chung Ku of Taiwan, Ms Emily Kuo of Macau and Mr Grant Hutchinson of New Zealand. In view of their outstanding leadership and coordination, Yoshi and Jennifer were re-elected as the coordinators. The newly established Asia Pacific Youth Choir gave a most impressive performance at the summit. Under the batons of Mr Velasco and Ms S Hasegawa, the choir reached a superb standard – all its members are extremely talented. We are certain that the choir will continue to flourish and create more and more amazing musical experiences for us in the future. Ms Emily Kuo of Macau, the kind hostess of this successful summit, offered to negotiate with the local government with a view to creating a home-base for the choir, providing catering, accommodation and a rehearsal venue in July before their concert tour to other countries. Ms Emily Kuo provided further good news by also generously offering to support the 2012 concert tour in China, as part of the World Choral Summit in Beijing. We shall continue to follow this up and certainly look forward to a successful event with increasing support offered from around the world. Looking optimistically at what we hope will be a bright future, we hope the Asia Pacific Choral Summit will be held biennially, with the third meeting taking place in February 2013. While on that occasion New Zealand will probably be the kind host, several other countries also showed an interest in welcoming the next few summits, among them Malaysia, Indonesia, Thailand and Taiwan. In preparation for the 2013 Summit, a meeting of the Working Committee members is expected in 2012, which may be take place in Taiwan or Japan – both have expressed their interest. Another important event, the Asia Pacific Symposium of Choral Music 2016, is on the horizon; we are delighted to learn that China is interested in hosting this significant event. The exceptional Asia Pacific Choral Summit 2011 together with numerous upcoming impressive events fills the future development of Choral Music in the Asia Pacific region with hope and excitement. 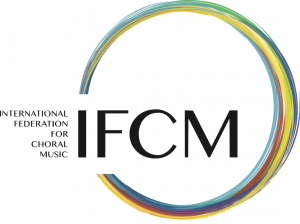 Certain that this will serve as a strong impetus for many years to come, we are deeply grateful for the tremendous effort and contribution from all the enthusiastic supporters from the Asia Pacific region and around the world, and we eagerly look forward to opening yet another spectacular page of the IFCM and the world of choral music.